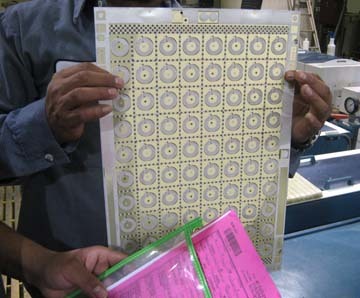 Circuits West | Specials & Discounts on Prototype Layered Circuit Boards. | Circuits West Inc.
Prototype 2-layer Design: Only $31 Each! To order now, click here to create an account and upload your zip files. Prototype 4-layer Design: Only $59 Each!